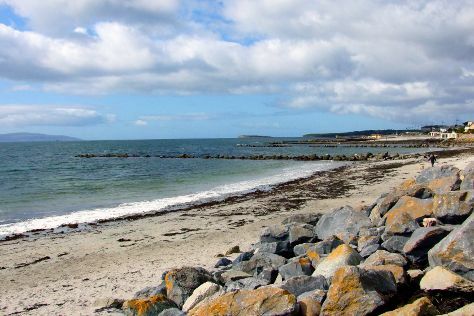 Kick off your visit on the 15th (Sat): stroll through Salthill Beaches, then get to know the fascinating history of Salthill Promenade, then get engrossed in the history at Galway City Museum, and finally take in the spiritual surroundings of St. Nicholas' Collegiate Church. Keep things going the next day: take in the spiritual surroundings of Galway Cathedral, then don't miss a visit to Quay Street, and then stroll through Fanore Beach. For traveler tips, reviews, photos, and tourist information, go to the Galway travel itinerary creator. Use the Route module to find travel options from your starting location to Galway. In April in Galway, expect temperatures between 15°C during the day and 6°C at night. Cap off your sightseeing on the 16th (Sun) early enough to travel back home.